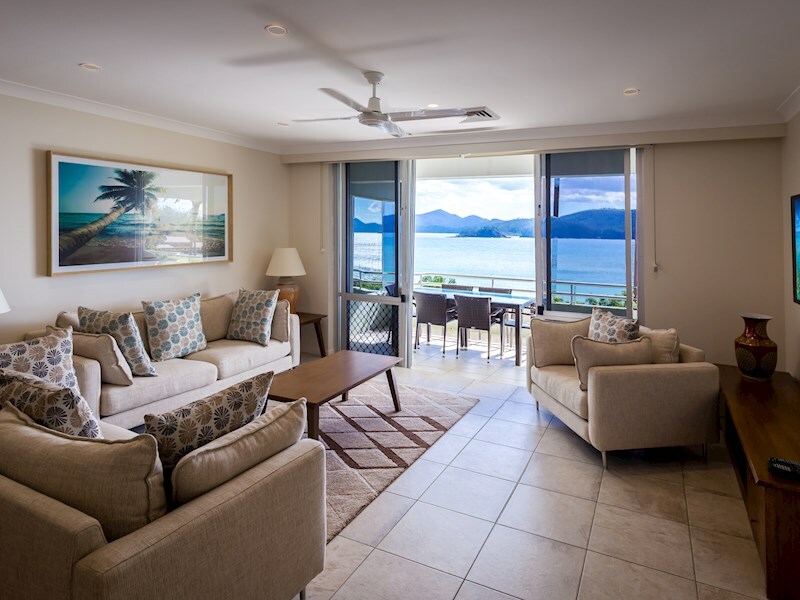 Boasting a fantastic location on the resort side of the island, this two bedroom apartment is ideal for a couple, or a small family or group. 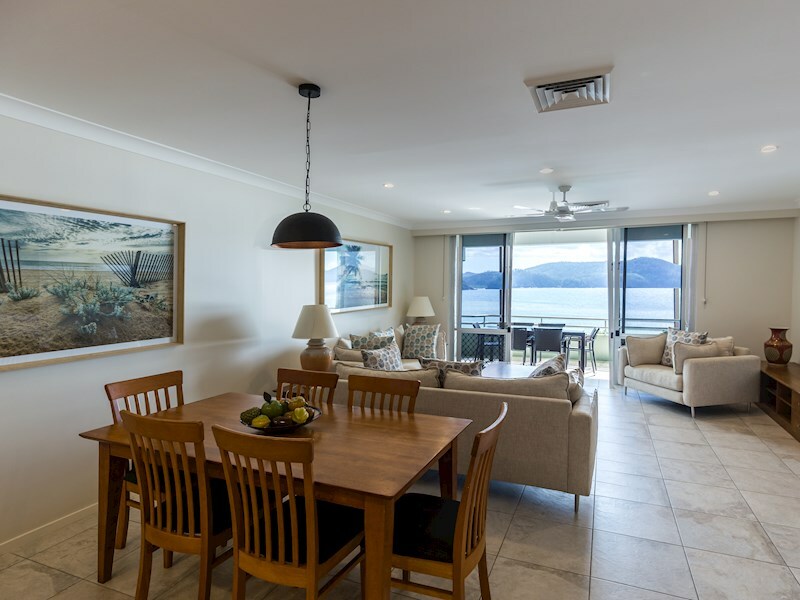 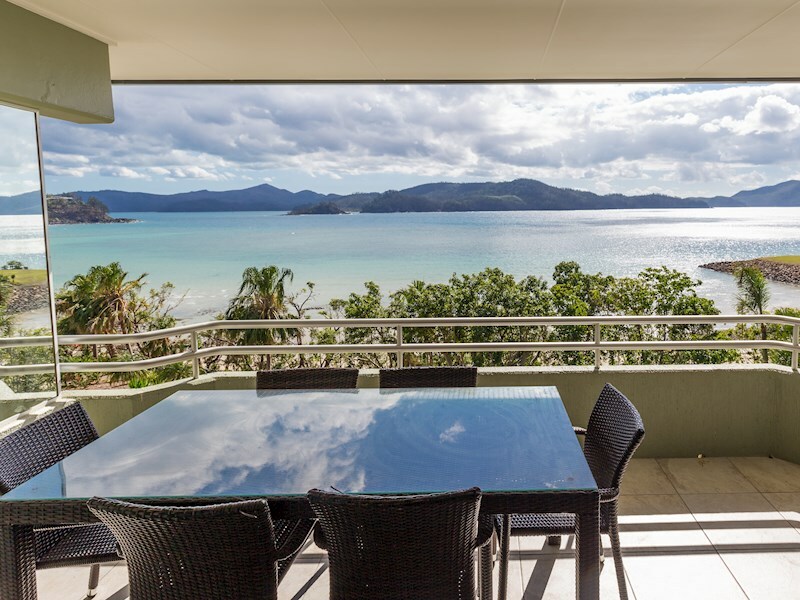 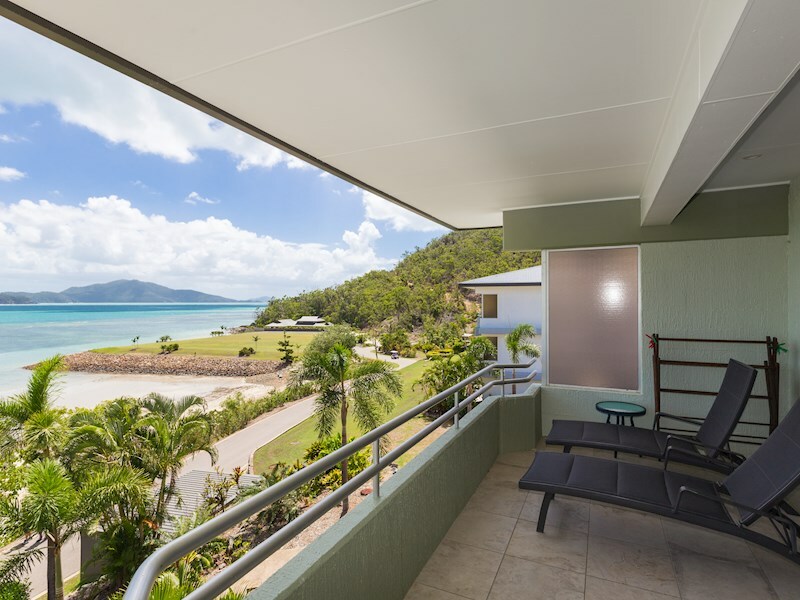 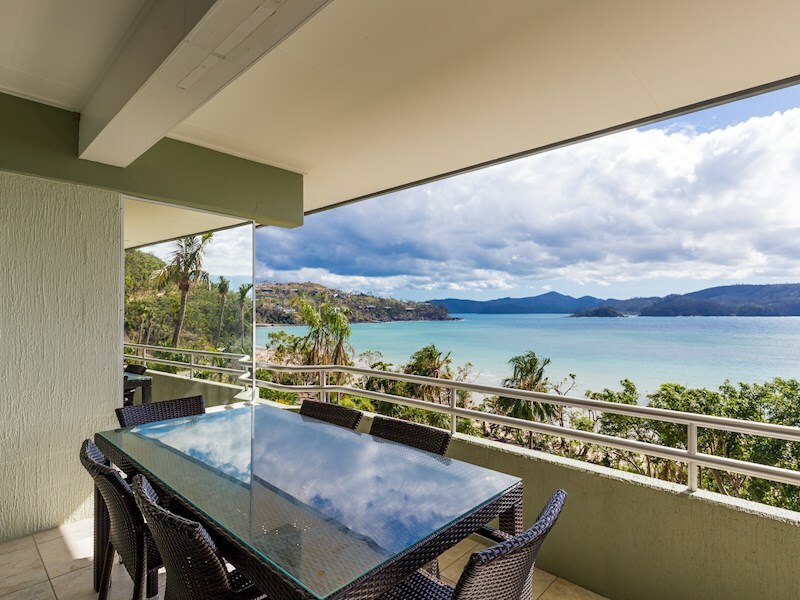 Enjoy beautiful, tranquil views out over Catseye Beach from your spacious balcony. 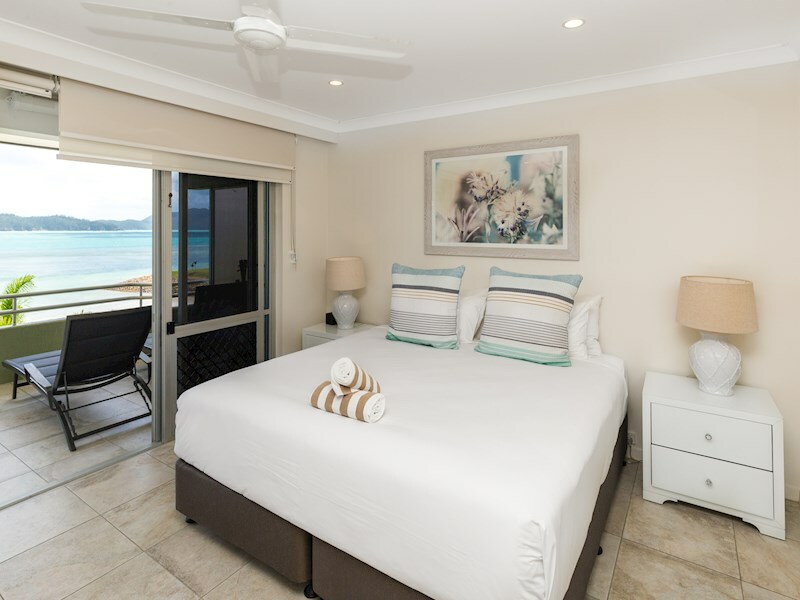 Ideally located on the resort side of the island, you're a short stroll to Catseye Beach and the resort centre, and a quick buggy ride to all of the island's other key attractions. 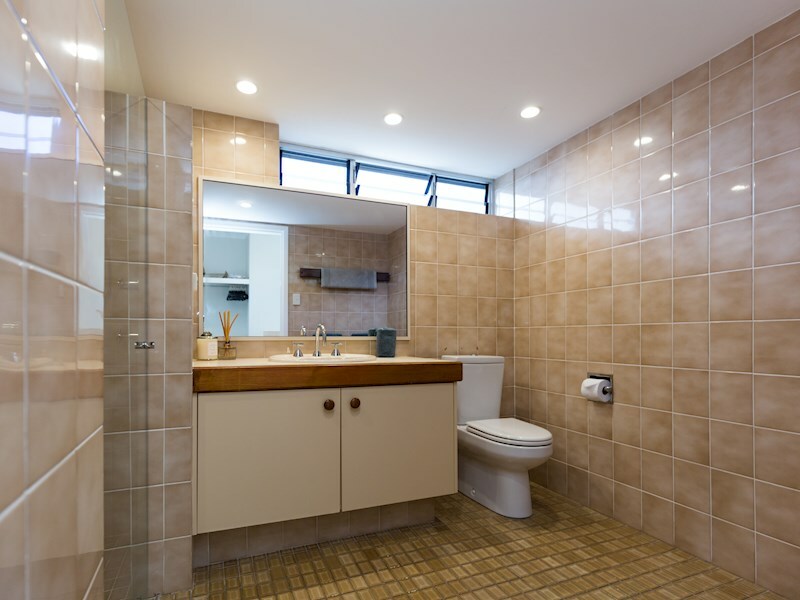 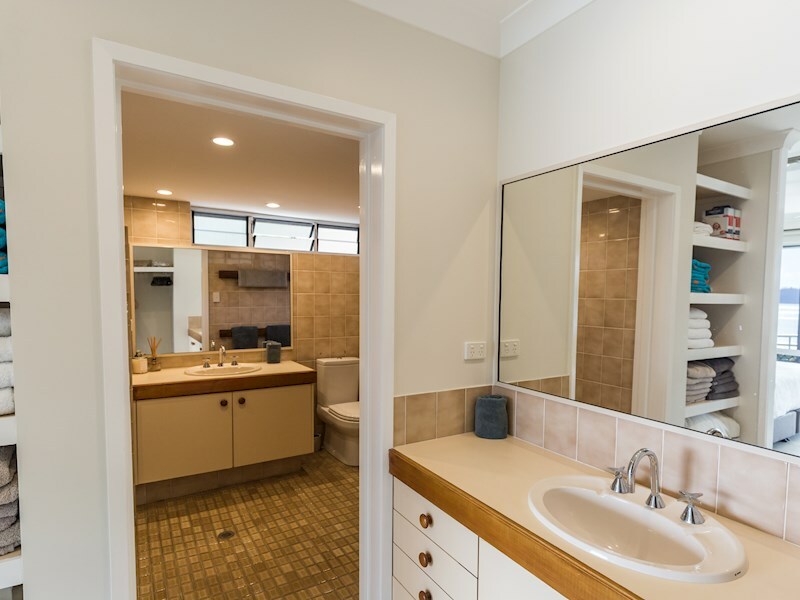 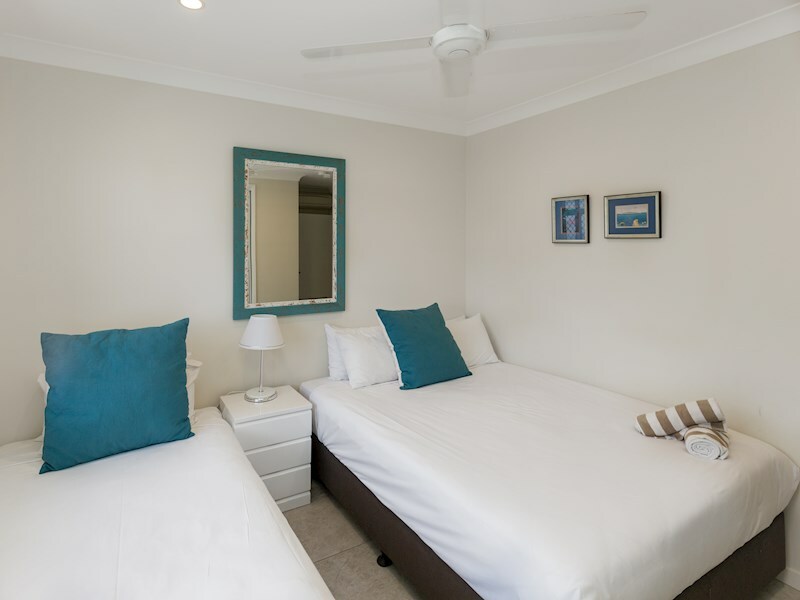 Set over a single level, the apartment includes two spacious bedrooms and bathrooms. 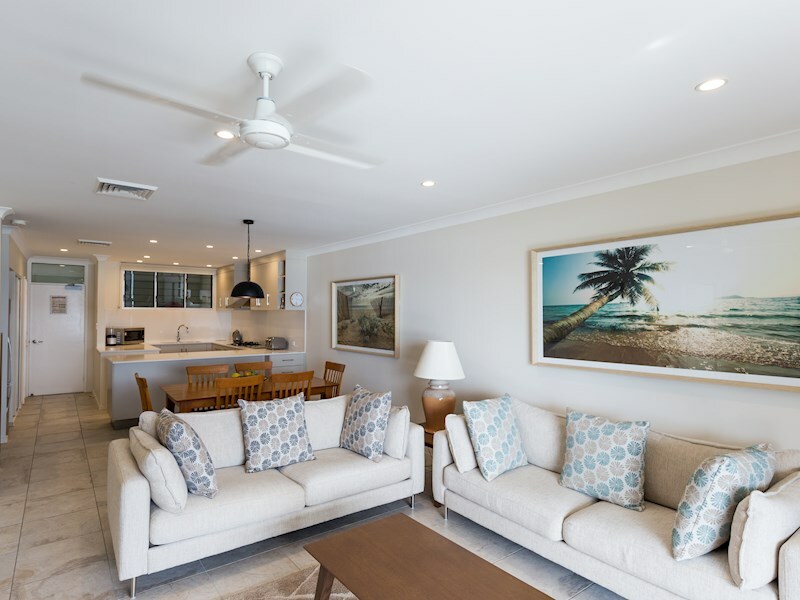 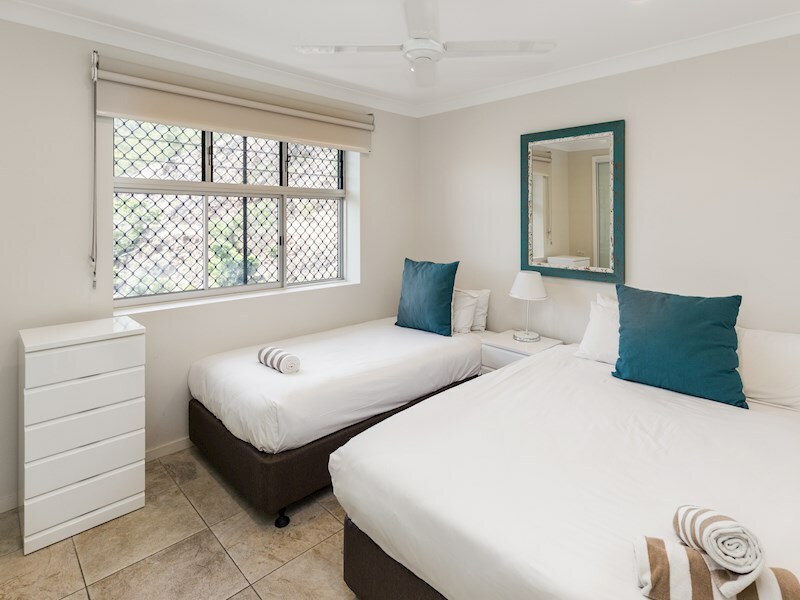 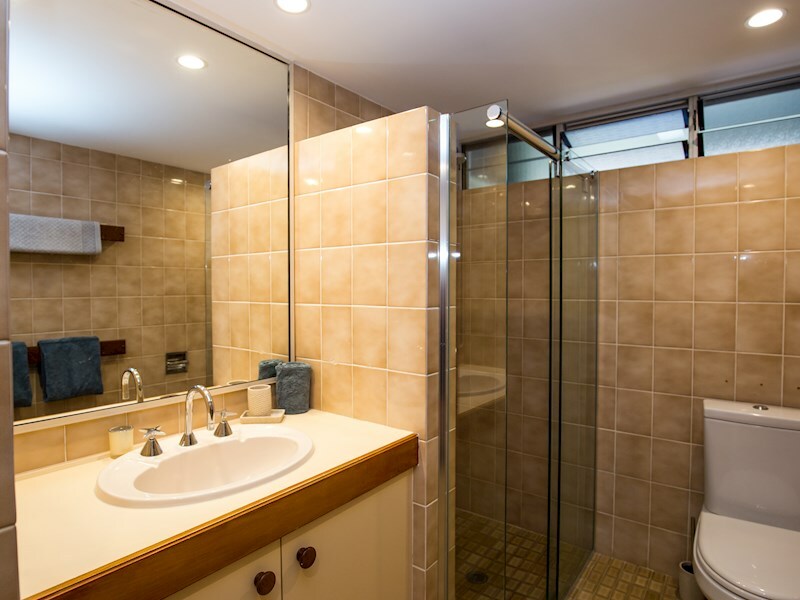 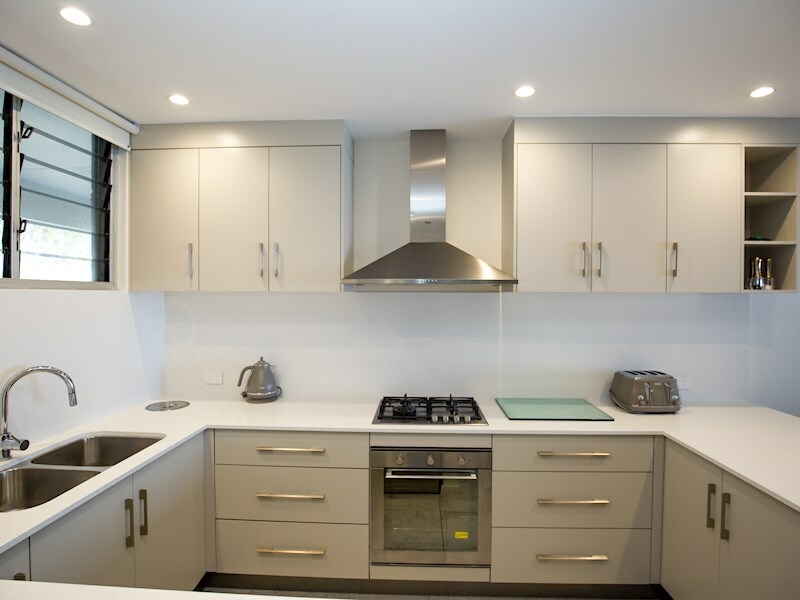 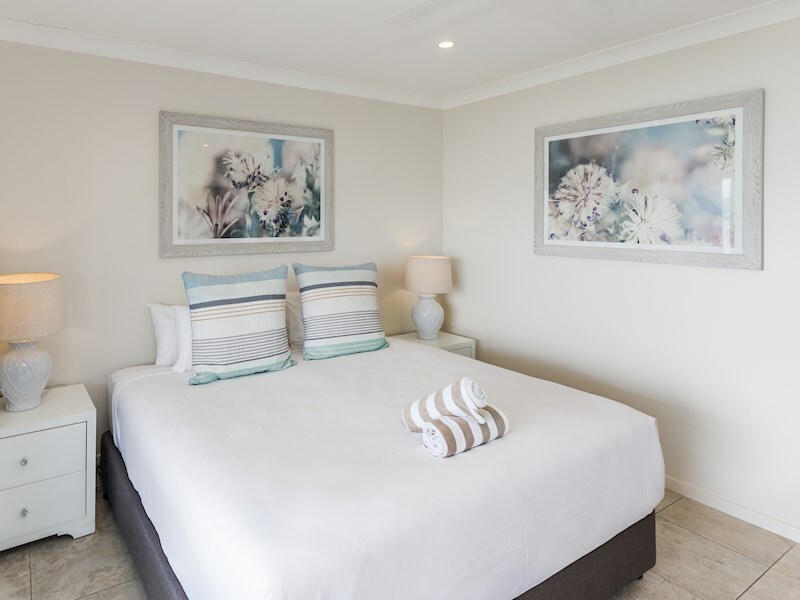 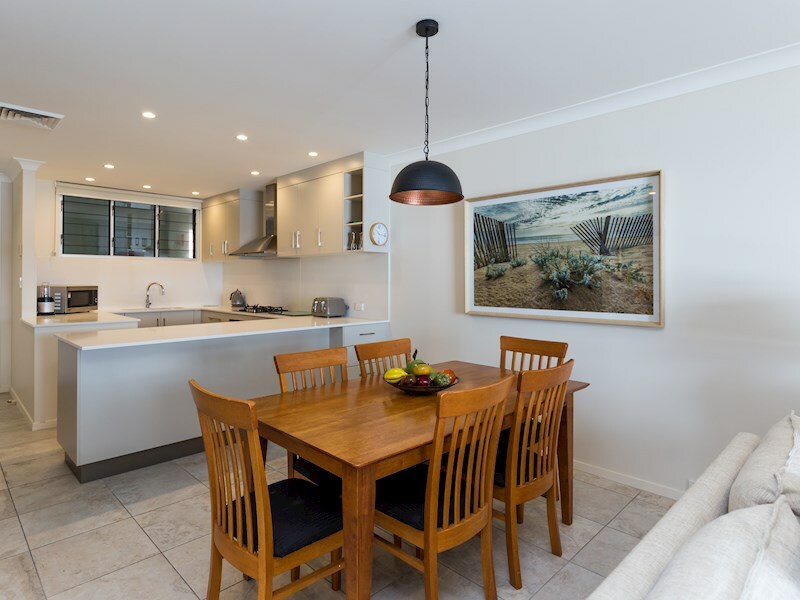 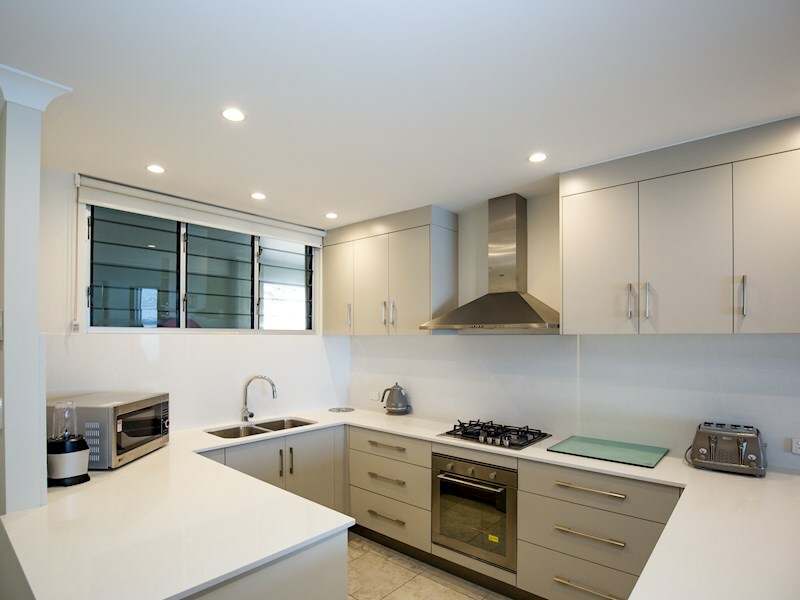 This apartment features all of the comforts and conveniences you need for a memorable holiday, including air-conditioning, microwave, washing machine, dishwasher, and ceiling fans throughout.